The second season of Overwatch League begins on February 14, 2019. While many of you may have Valentine's Day obligations then, the second season brings a number of interesting developments you may want to sneak off to check out. The biggest is the addition of eight new teams, which brings the league's total up to twenty eight. Half of these teams – Paris, Washington D.C, Atlanta, and Toronto – fall into the Atlantic Division, and the other half – Vancouver, Chengdu, Guangzhou, and Hangzhou – enter the Pacific Division. 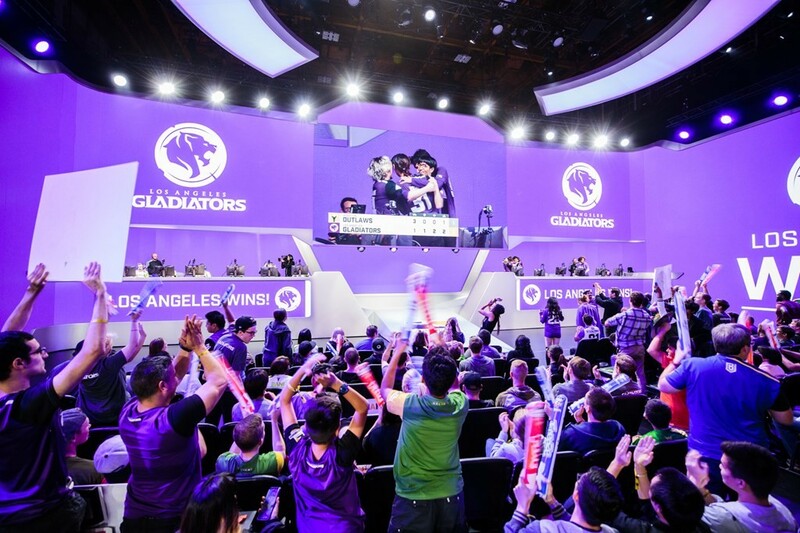 Each team will play 28 matches in Los Angeles' Blizzard Arena over four five-week stages. Overwatch League is adopting a seeded play off bracket for the stage finals. The division winners advance, as do the next four teams with the best records. Division winners take the number one and two seeds. The post season uses a similar format, but adds two additional teams which are selected from a play-in tournament at the end of Stage 4 that sees the seventh through twelfth place teams in lose-or-go-home battles. The All-Star game is now held between stages two and three, opposed to after the season concludes. Teams will also get longer breaks to rest players, meaning they may not play a match for a full week. Let us know your thoughts on Overwatch League in the comments section below. Did you tune in for the competitions or just to get the unique Overwatch skins?